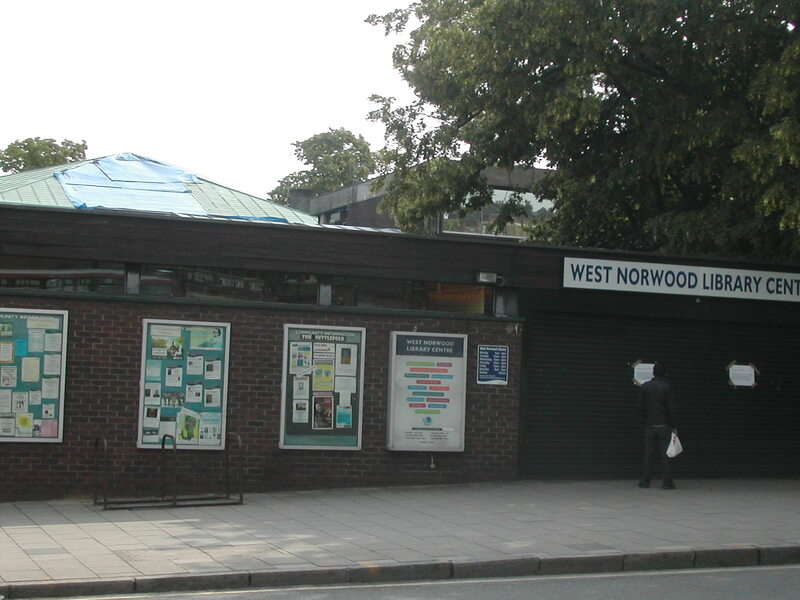 Following residents concerns about noise and trouble from the Snooker Club in Waylett Place of Norwood Road a public meeting has been arranged at 7.30pm on Tuesday 7th February at Chatsworth Baptist Church Hall, Chatsworth Way, SE27 9HN. The police , local councillors and solicitors representing the club will be present. All welcome. 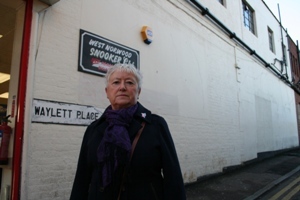 The local police, residents, businesses and councillors have concerns about anti-social behaviour around the Snooker Club in Waylett Place off Norwood Road and the impact of late night music and drinking at the Club on West Norwood town centre and nearby residential streets. The Snooker Club is used mainly as a night club and only a few snooker tables are left. For a number of months the local police have been working with the owners of the club to try to improve behaviour at the club. Sadly recent events, including the tragic murder of a young man close to the club in August, suggest this approach is not working. Local councillors have now asked the Lambeth Licence Committee to review the licence arrangements. The Snooker Club is licensed to sell alcohol from 12noon to 5am everyday and for music & dancing from 8pm to 5am Wednesdays to Sundays. 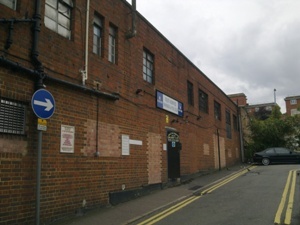 If you would like to comment on the licence and the running of the Snooker Club you must write to Lambeth Licensing, Blue Star House, 234-244 Stockwell Road, SW9 9SP or email licensing@lambeth.gov.uk. The deadline for comments is Wednesday 28th September. The Licence Committee only looks at problems under four headings: public safety, preventing crime & disorder, public nuisance and protecting children from harm. Alternatively you can contact Cllr Jane Pickard on: jpickard@lambeth.gov.uk or 07805 943 085. Jane can pass on comments to the Licence Committee on your behalf – and you can choose to remain anonymous. Thieves have stolen much of the copper roofing on West Norwood Library and two weeks ago went as far as stealing from the roof of the chapel in the cemetery. The buildings have been left very vulnerable to the recent heavy rains and West Norwood Library & Nettlefold Hall are both closed temporarily to dry out and repair the electrics and stage fittings. Events and meetings are transferring to alternative venues. Funerals are continuing to take place in the chapel. The police have set up a specialist unit to investigate thefts of metals such as copper & lead and the investigation on west Norwood’s copper thieves is ongoing . If anyone has seen any the thieves please contact the police or Crimestoppers at http://www.crimestoppers-uk.org . The introduction of local policing by Ken Livingstone, with a dedicated local team out and about in every neighbourhood , has been welcomed by residents throughout London. The teams have been a success and helped create safer neighbourhoods and reduce crime. Responsibility for policing in London lies with, the London Mayor . Police borough commanders are worried the massive cuts in public spending expected next year will have an impact on police numbers on the ground. We will post the latest news on this web site. If you live between Elder Road, Crown Dale, Leigham Court Road, Knollys Road and Norwood Road (in Knights hill ward) your local team is the Knights Hill Safer Neighbourhood Team based at Gipsy Hill police station. Last weekend the police team met up with local ward councillors and Valerie Shawcross, our elected representative on the London Assembly. You can email Valerie about London and policing matters at Val@valshawcross.com. 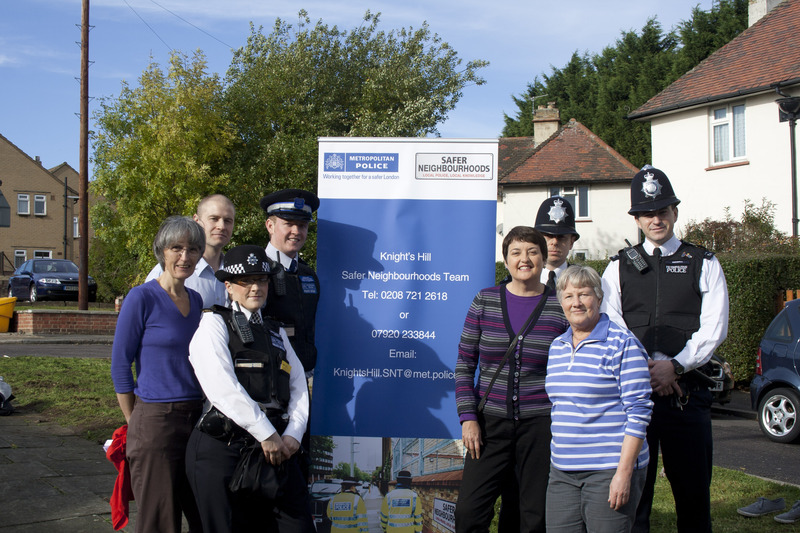 For more information on the Knights Hill police team see http://www.met.police.uk/teams/lambeth/knightshill/index.php. Contact the team by email KnightsHill.snt@met.police.uk or by telephone 020 87212618 or 07920 233844. Of course in an emergency always call 999. If you would like to know more about policing matters in your local area you can sign up to receive regular email/text alerts at http:///www.communitysafe.gov.uk. Email is free and text messages should cost no more than 10/12p per message. You can opt in or out of the service at anytime.